Upon arrival at Harumi Seaport passenger terminal, follow your driver to a comfortable, private vehicle, and relax as you are transferred to your Tokyo accommodation. Depending on the size of your party, you'll ride in a private sedan (up to two people), a private minivan (up to four people) or private van (up to eight people). 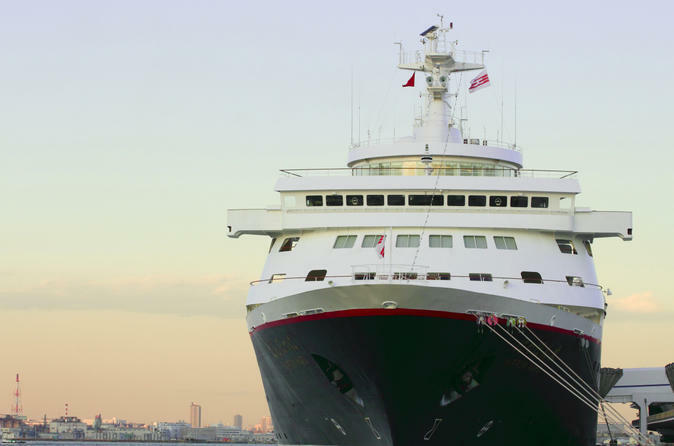 When making a booking, you are required to provide your cruise ship arrival details and your Tokyo hotel details. If booked 30 days prior to your travel date, your private transfer will be confirmed instantly, and you will be provided with a travel voucher to present to the driver.